With growing communities of newly-arrived Asians throughout the U.S., we can expect to see further proliferation of Asian media, mostly in-language, and many, in-culture. Asian Americans rely on Asian media channels for information and entertainment, and these highly targeted media outlets offer a dynamic way to reach this fastest growing segment. All you need is to understand how to best leverage Asian media for PR, a highly effective strategy without having to invest a lot of resources. However, to really reap the benefits of working with Asian media, you need to understand where the mutual benefits lie. For example, Asian media are hungry for content, always looking for relevant information to serve up to their communities. Press releases, company profile or news, or even promotions can all be written as content to serve their readership/viewers. You may even work with them to create unique, tailored content to meet yours and their objectives, such as a semi-permanent column on a specific topic for a given period of time. When creating a PR plan, remember to have conversations with the media to obtain their insights about the communities you are trying to reach, and take into consideration the needs of the media themselves to build a mutually beneficial program. 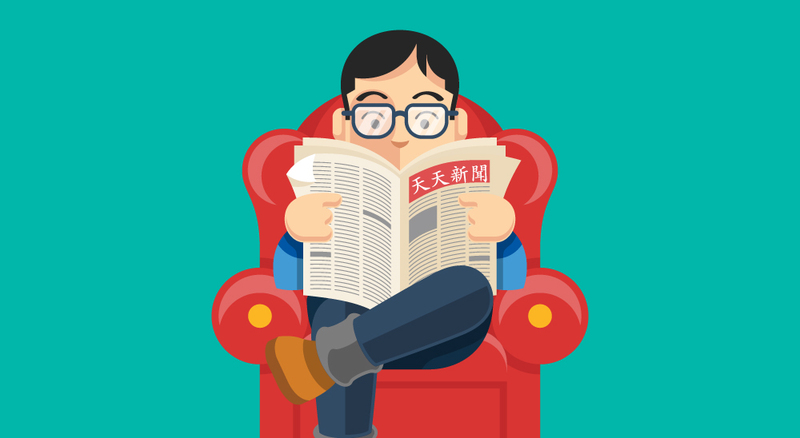 Here are some simple ideas for generating relevant content specifically for Asian media. Create live or recorded interviews or call-in programs with experts on relevant Asian media platforms. Pitch stories or offer interviewees who speak in-language. Enlist the help of influencers in Asian communities for content creation. Examples of Influencers in Asian communities can be social media personalities, bloggers, vloggers, community organizations, political/community leaders, celebrities, etc. At your next company PR event, create breakout sessions w/ in-language support for Asian media, or better yet, create exclusive Asian media press events to better cater to their needs. Working with Asian media is one of the most efficient and effective ways to reach deep into the Asian American market. You may be surprised at how a comprehensive PR plan can yield strong, measurable results with very little investment.